For more than 30 years, Quality Overhead Door has been serving home and business owners in Lucas County, Ohio with high-quality garage doors and outstanding services. We are your reliable and responsive option for garage doors, as well as other products like fireplaces, awnings, entry doors, storm doors and more. Family owned and operated since 1982, we always place an emphasis on delivering personalized care that fully meets your garage door needs. We offer a huge selection of openers and garage doors in Lucas County, Ohio, and we offer that wide selection because we believe it’s important for our customer to be able to find exactly what they want. 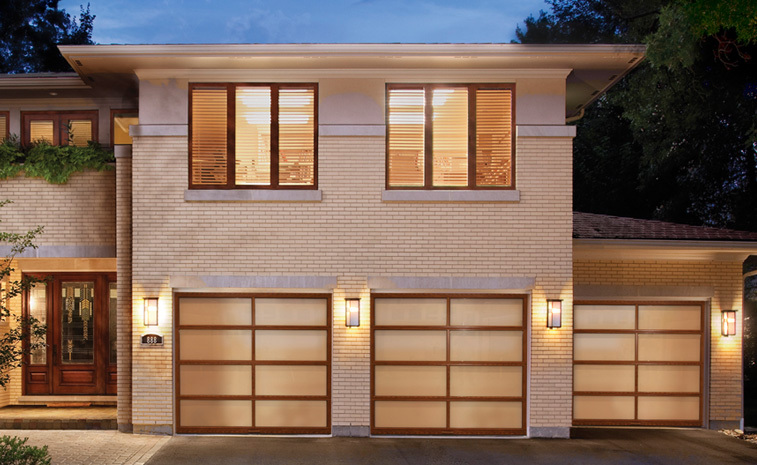 A garage door can make a positive impact on your home and business, both in its appearance and its function. We help you customize your ultimate purchase by giving you a spectrum of brands, styles and designs to choose from. Further customize your new garage door by choosing windows, hardware and insulation. At Quality Overhead Door, we offer a team of experienced technicians who work quickly and effectively to install new garage doors at homes and businesses. You get a free estimate on new doors and openers before work begins, ensuring you have the information needed to make the best decision. We also offer warranties on parts and labor, which means added peace of mind after work is complete. This approach is part of creating a satisfying experience for each customer. We also offer garage door repair in Lucas County, Ohio. Our technicians can work on garage doors and openers of any make and model. Each service representative is friendly, helpful and fully capable of providing expert guidance as you consider your garage door options. We always do what’s best for you and your home, which means we’ll never recommend anything other than the best course of action to meet your needs. By offering garage doors and openers from these leading manufacturers, we help ensure you get the long-term value you want and need out of your investment. Many businesses rely on garage doors and garage door openers in Lucas County, Ohio, and Quality Overhead Door is here to help with a wide selection of overhead and sectional doors, operators, coiling doors, dock equipment, fire doors, high-speed doors, hollow metal doors, mega doors, fabric doors, pole barn doors, wash bay doors and more. We provide the same personalized care and attention to detail when installing and repairing garage doors whether you’re a large or small Lucas County, Ohio business. We are the best option for garage doors in Lucas County, Ohio, as well as throughout the northwestern part of our state and into Southwest Michigan. Our commitment to excellence is evidenced by the Angie’s Super Service Award and A+ rating from the Better Business Bureau we have received.